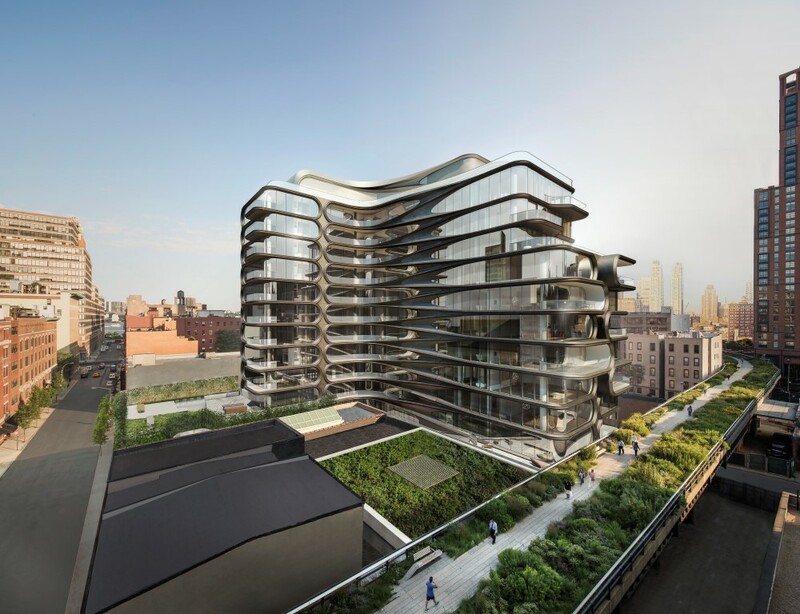 Related Companies has announced the official launch of sales at 520 West 28th, the highly anticipated first residential building in New York designed by the late Pritzker Prize-winner Zaha Hadid. Located in the heart of West Chelsea’s thriving arts district the magnificent building spans a substantial portion of the block from 27th to 28th streets, and has the city’s iconic High Line on its doorstep. 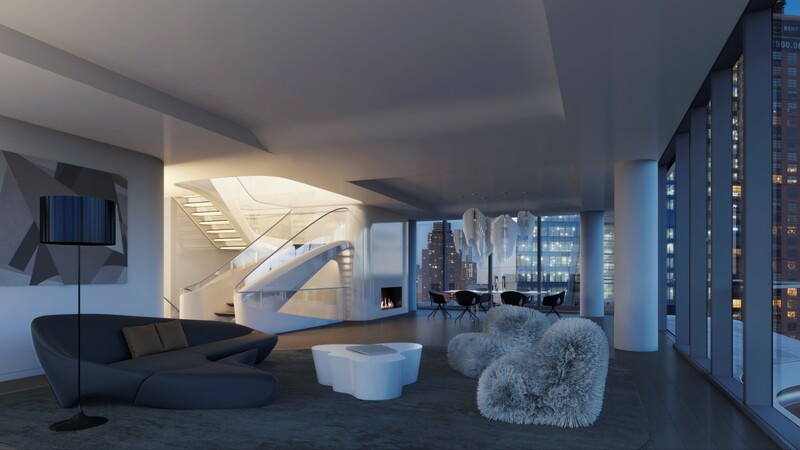 Taking on a sculptural approach instead of New York’s traditionally rectangular residential landscape, Zaha Hadid’s compelling design features her unique sensibility infused throughout the residences. 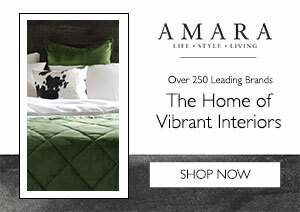 An 11-story development with 21 interlaced floors, it will feature 39 distinctive residences of up to a sprawling 6,391 square feet and ceiling heights up to nearly 11 feet high. The 39 luxury condominiums will each bear its own unique number to reflect the limited edition nature of these works of art. 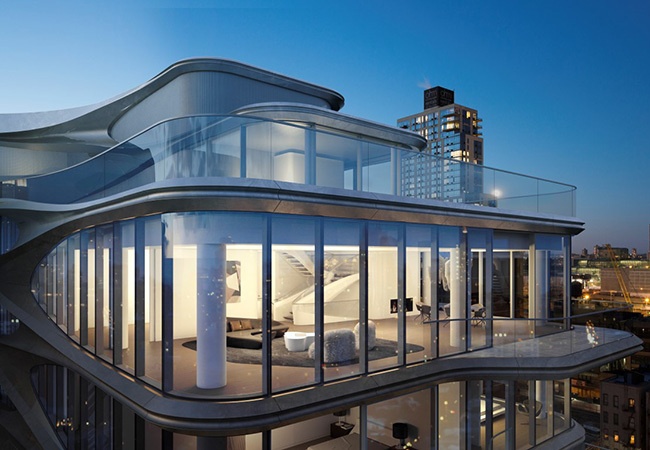 Prices start from $4,950,000 to $50,000,000 for the largest penthouse. Zaha Hadid Architects have created a seamless vision for the residential interiors that reflect the distinctive nature of the exterior façade. 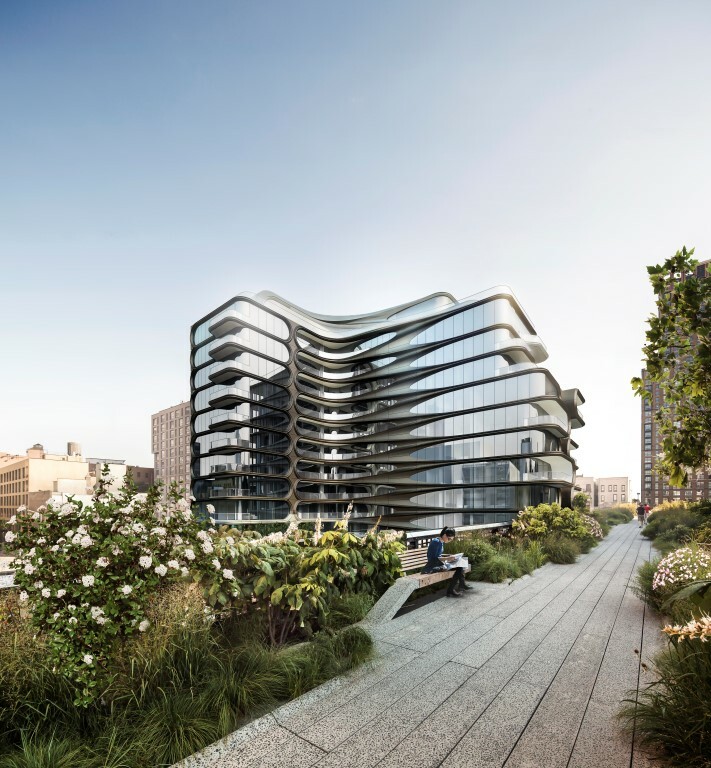 Organic curves and chevron patterns adorn the outside of the building to allow generous outdoor space and to enhance the privacy between the residences. A distinct Zaha Hadid sculptural element can also be found within each of the residences, creating dramatic feature walls while integrating closets and concealed-hinge doors, making a profound design statement on the interior of each home. 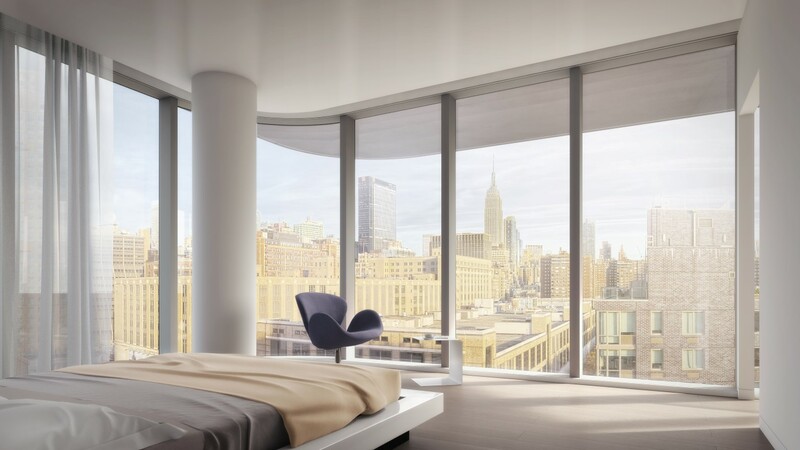 Strategically situated on the High Line, 520 West 28th has specific vantage points that will allow residents to enjoy the High Line while maintaining privacy and exclusivity. Also, situated just two blocks from Hudson Yards development the property enjoys a very enviable location. In addition to 14 acres of public open space and an exciting new arts venue known as The Culture Shed, Hudson Yards will also include the new headquarters of Time Warner, Coach and L’Oreal, in addition to a plethora of new shops including New York City’s first Neiman Marcus. 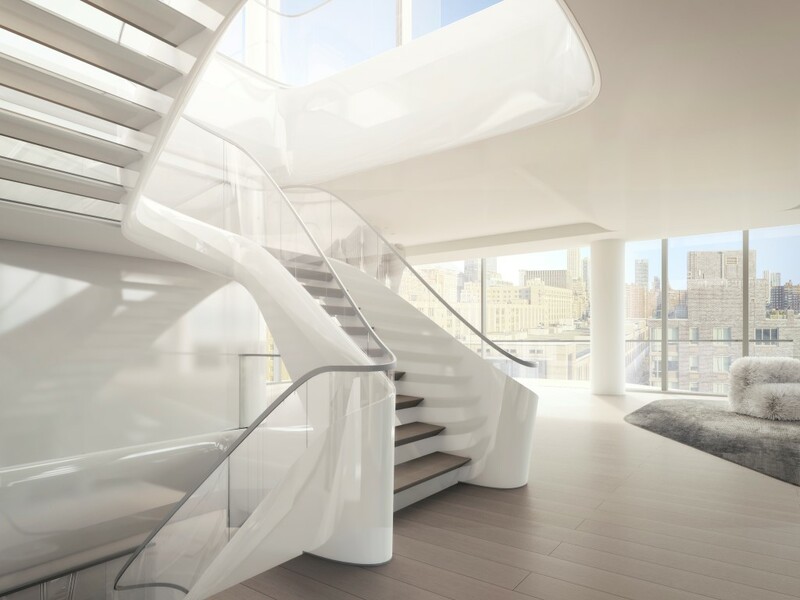 Scheduled for completion in early 2017, this wholly unique contemporary and sculptural property is sure to create a unique dynamism in one of Manhattan’s most exciting neighbourhoods.